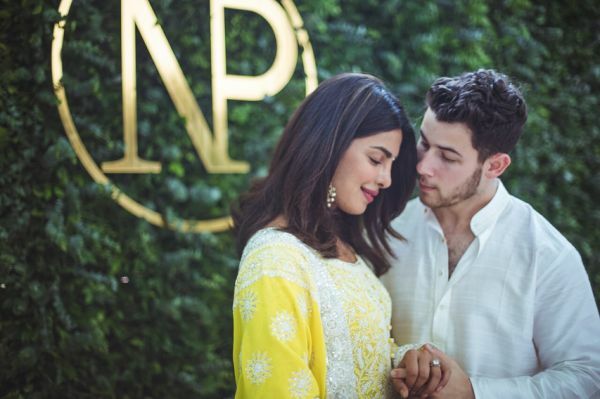 #Nickyanka: Here's How *Pardesi Babu* Nick Jonas And *Desi Girl* Priyanka Chopra Fell In Love! Priyanka Chopra and Nick Jonas have been the talk of the town ever since they made their first appearance together. They did ace the denial game for the longest time but the paparazzi got the better of them. In no time, they became one of the hottest couples in both Bollywood and Hollywood. And now, this lovely couple is all set to tie the knot in a three-day affair starting November 30th and going on till December 2nd. Here's the entire journey of Nickyanka! Priyanka and Nick first set tongues wagging when they arrived at the 2017 Met Gala together, both dressed in Ralph Lauren creations. On being asked by Jimmy Kimmel on his show, if the two were dating, Priyanka said, "We were both wearing Ralph Lauren and we decided to go together. It was fun." 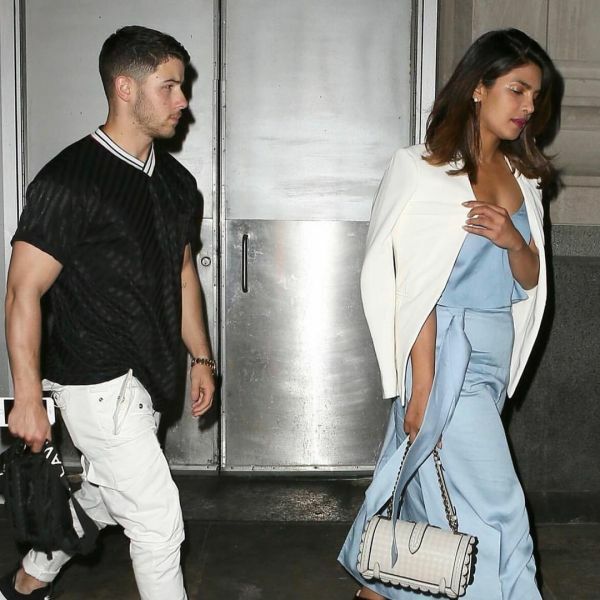 Priyanka denied dating Nick on numerous occasions but when she congratulated his brother Joe on his engagement with Sophie Turner, the rumour mills started buzzing again. 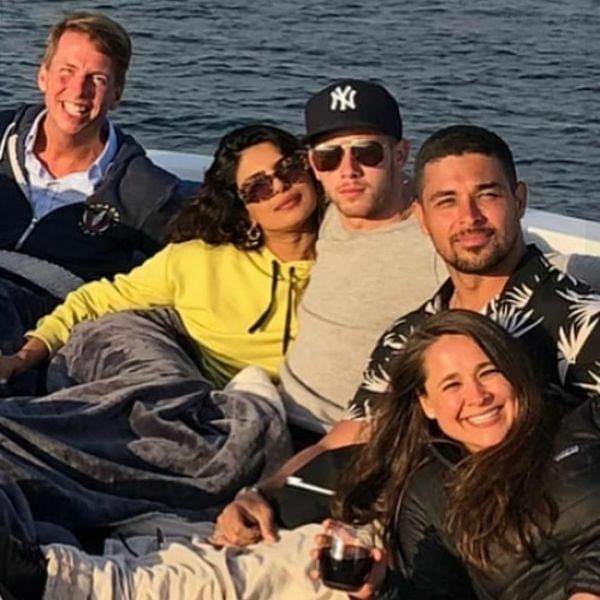 In May 2018, a year after their first appearance together, Priyanka and Nick were spotted getting cosy watching Beauty and the Beast Live in Los Angeles to a fun-filled boat ride with their friends. Sometime in June 2018, the two started commenting on each other's Instagram posts hinting at a possible relationship. Nick commented, "that smile" on a picture of Priyanka having a burger with her friends. 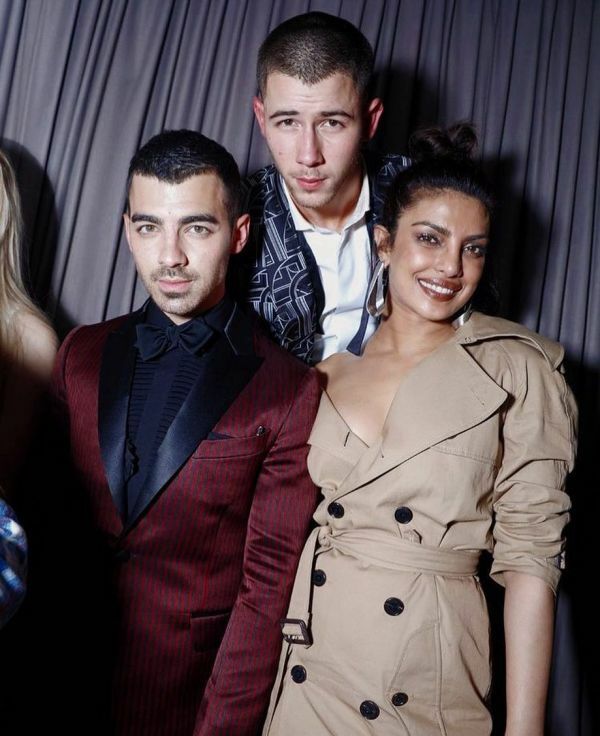 Priyanka Chopra went with Nick as his date to his cousin's wedding in Atlantic City, New Jersey in June 2018. The two made all the heads turn in their direction as they looked lovely with Nick in a dark navy suit and PeeCee in a shimmering gold wrap dress. After the wedding, Priyanka joined Nick and his family for a casual Sunday brunch. Nick came to India and his pictures at the Mumbai airport caused a big storm on social media! That's when he met Priyanka's family and also attended Akash Ambani and Shloka Mehta's engagement ceremony. 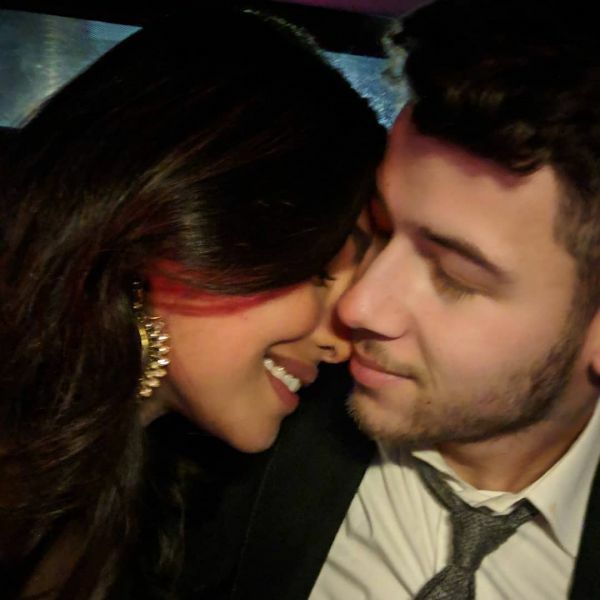 Priyanka spoke about him to the media for the first time saying, "We’re getting to know each other and I think it was a great experience for him. I think he really enjoyed it. It was really beautiful. He had a great time." 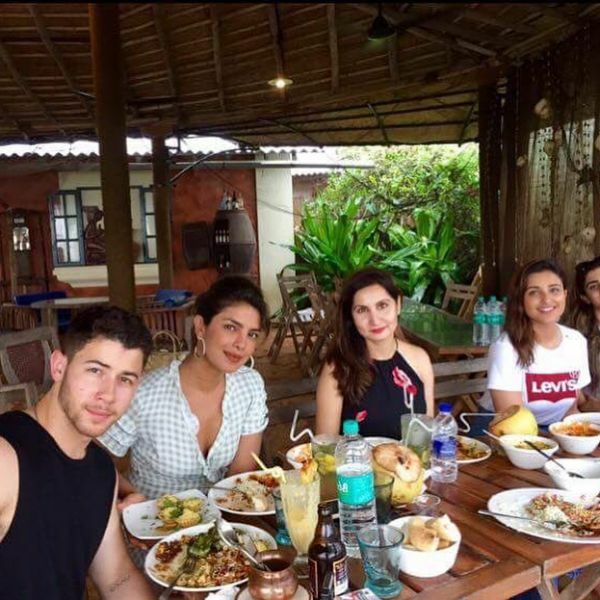 During the same trip, Parineeti Chopra joined Priyanka and Nick in Goa over the weekend. They bonded over that vacation and rumours of them dating got more and more serious. The couple stepped out in London on July 18th to celebrate Priyanka’s 36th birthday. Later, Parineeti confirmed that it was then that Nick popped the question to the actress. In late July, reports began to surface that the couple had gotten engaged. According to a leading magazine, Nick had rented out the entire Tiffany’s store in New York City in order to handpick the perfect ring. In August, the two got officially engaged in a traditional Indian Roka ceremony with family members and close friends in attendance. They took to their respective handles to share pictures of their Roka ceremony with heartfelt captions. The two also hosted an engagement party attended by popular celebs from Bollywood like Alia Bhatt, Parineeti Chopra and Arpita Khan among others. The couple's nuptials will take place in a three-day extravaganza at the Umaid Bhawan Palace in Jodhpur. 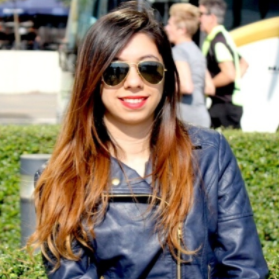 Their wedding will be followed by two receptions- one in Delhi and one in Mumbai.